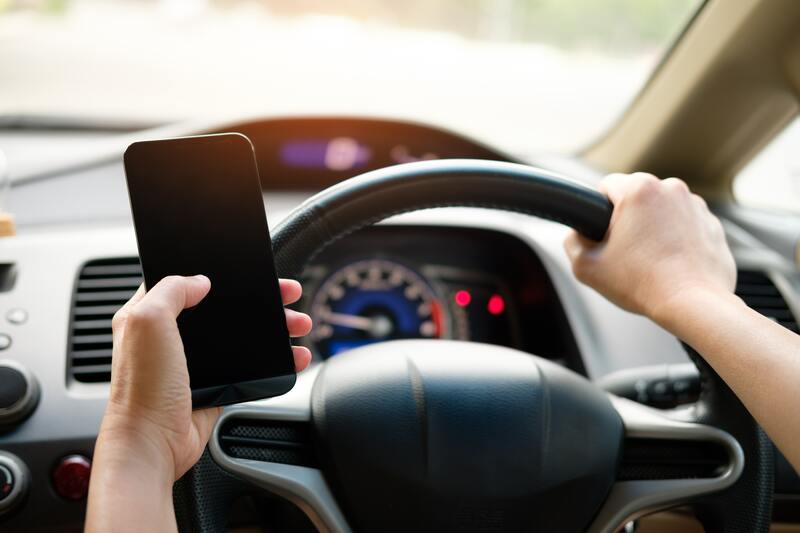 April is Distracted Driving Awareness Month, and we challenge you to ask yourself a hard-hitting question: Are you a distracted driver? If you read texts while driving, check your hair in the rearview mirror, eat your lunch, or skip a song on your Spotify playlist, the answer is yes. Luckily, there are steps that you can take to resist the urge to drive distracted! 1) Create a playlist filled with songs you love and listen to that rather than a random playlist to prevent yourself from manually skipping songs while you drive. 2) Throw a piece of gum in your mouth before you get in the car so you don’t feel as hungry while you drive. Or, eat a snack before! 3) Listen to your GPS rather than look at your GPS. The great thing about a GPS like Google Maps is that if you get confused by what it is saying and miss a turn, it will automatically put you on another route. Remember, getting to your destination safely is more important than getting to your destination quickly! 4) Turn off your phone’s notifications so that you don’t get alerted when you get a text or call. Whoever is contacting you can wait! 5) Take off your jacket and put it in the back seat before you drive, even on cold days. Why do we suggest this? Chances are that if it’s cold out, you’ll be turning the heat on as soon as you get in the car. After a few minutes you’ll start to feel hot and will want to take off your jacket. If you attempt to do this while driving, you will become majorly distracted! Can you think of other ways to prevent distracted driving? Let us know in the comments!